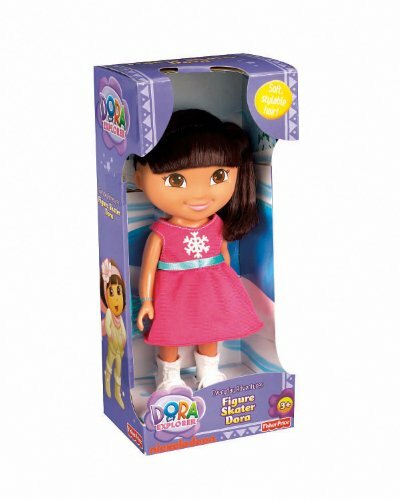 Introducing Everyday Adventure Dora dolls in Fall 2010. 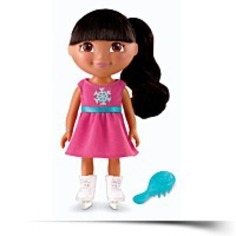 Includes a brush for hair play. 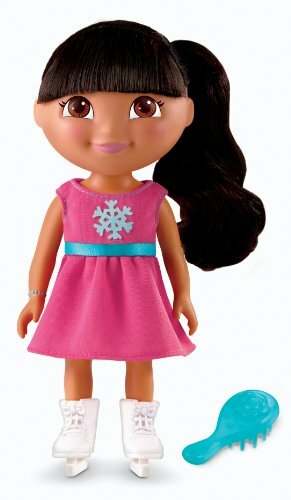 8"articulated dolls with an adorable outfit and root hair.